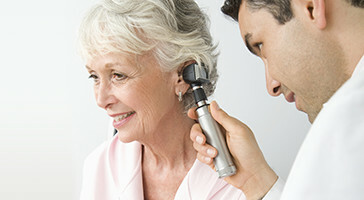 Receive helpful information about the importance of hearing healthcare. Our doctors of audiology can help you find the right solution for your lifestyle. Contact us today and request your appointment with our helpful staff. "My husband and my son were telling me to do something about my hearing. When I finally did, I couldn't believe the difference and should have done this sooner."